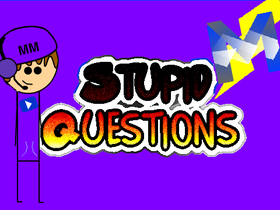 I am from @pizzaman3000 and wanted to start animating. SO. I. DID.